Mobility is progressing at a rapid-fire pace and staying ahead of the curve means standing shoulder-to-shoulder with industry leaders who are transforming inspiration into action. 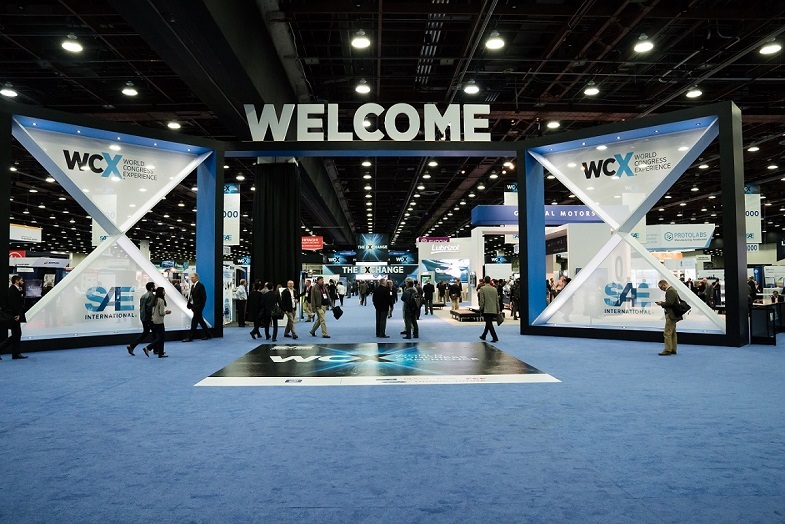 WCX™ World Congress Experience is the mobility industry’s most anticipated annual event for forward-thinking engineers, executives, OEMs, suppliers, decision-makers, disruptors and the entire spectrum of the mobility-engineering field. Experience three days of expert-led technical education, peer-to-peer networking, a technology-driven exhibit floor and global mobility solutions that are shifting the marketplace. From IoT, Big Data and connectivity to automated and unmanned vehicles, and from safety, blockchain and powertrain to sustainability and cybersecurity, WCX covers every corner of the industry—right in the beating heart of The Motor City. This is where things happen. Where business gets done. Where you are in the driver’s seat—and the possibilities are endless.